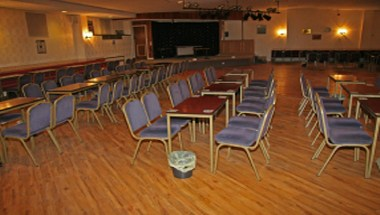 Seahouses and District Ex Serviceman's And Social Club is a friendly C.I.U. 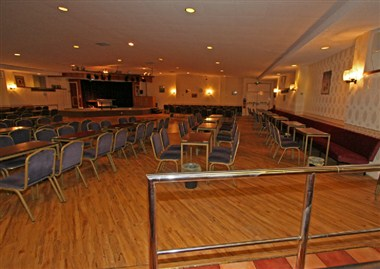 affiliated club which is situated on Main Street about 10 minutes walk away from the main shopping area of Seahouses. 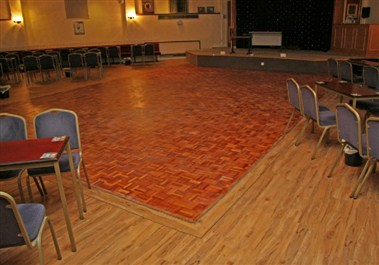 There is a concert room, a snooker room with two snooker tables, and a pool room with one pool table. 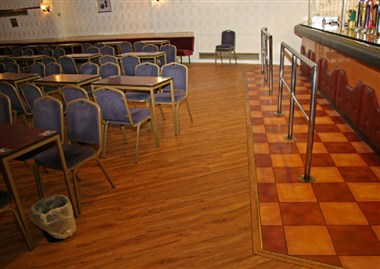 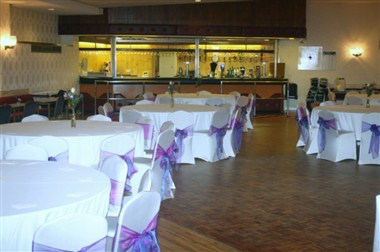 The concert room is available for private functions.